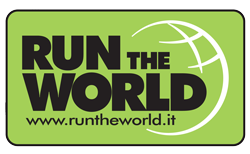 Are you ready for the first 100 miles race in Turkey? A brand new adventure begins on July 26-28, 2019! 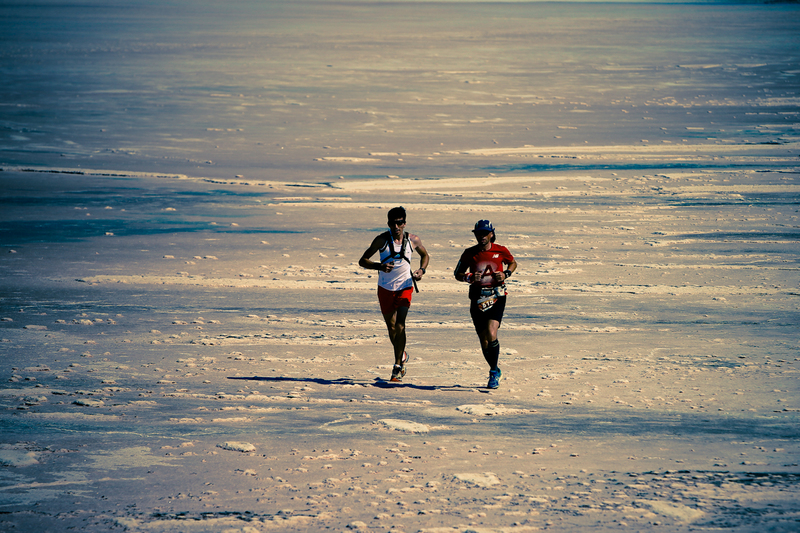 Runfire Salt Lake promises an unforgettable experience on the endless white of Salt Lake for athletes of all levels with 4 different categories. 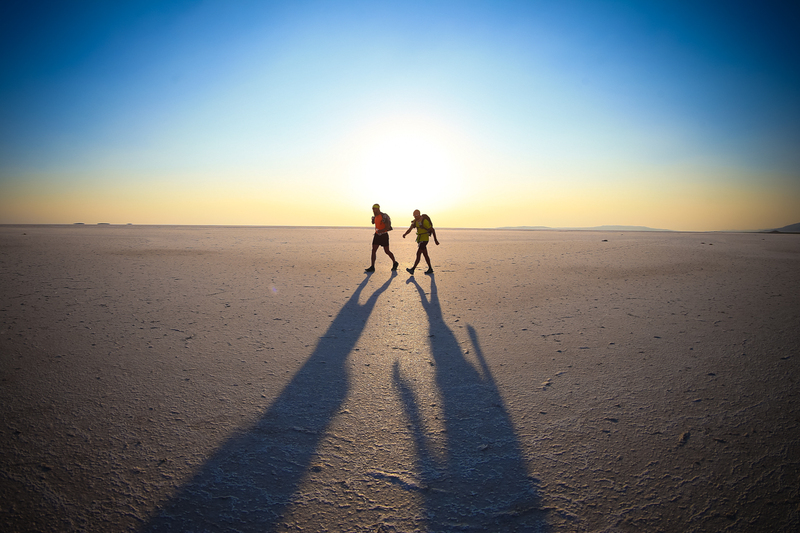 Get ready for an adventure that you will never forget on the dried Salt Lake in 21K Half Marathon, 42K Marathon, 80K Ultra Trail and 100 Miles categories!